Tuesday, May 3 from 5:00-7:00 p.m. | 338 Poplar St.
Meeting. Exciting announcements will be made during Annual Meeting. Reception catered by El Camino. historically African American business district. Sunday, May 15 | 2p.m. to 4p.m. | 924 Ash St. | 932 Ash St. | 1304 Calhoun St. Ln. | 1311 Jackson St. | 1374 Calhoun St.
new build on Calhoun Street will be open for tours. Thursday, May 28 | 5:30p.m. to 7p.m. | Tours at 5:30pm & 6:15pm | Meet at East Macon Auditorium | 239 Clinton St.
Macon is rehabbing in the neighborhood for artists-in-residence and plans for communal spaces. tactics for historic preservation. 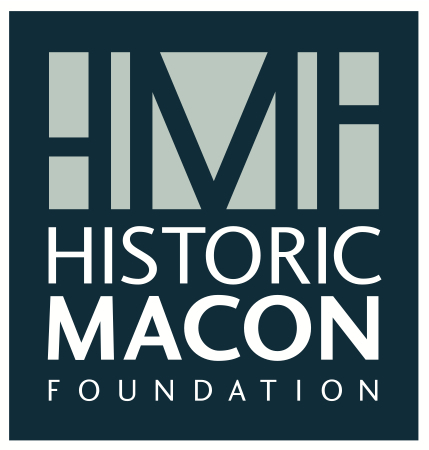 For more information or to become a member, visit www.historicmacon.org or call 478-742-5084.